You’re a lucky bunch Liverpool, home to iconic bands, decent-ish football teams and access to the most vibrant galleries and museums outside of London. There’s even Knowsley Safari packed full of animals all shapes and sizes and staff that offer educational workshops, guided tours and enhanced discovery days. 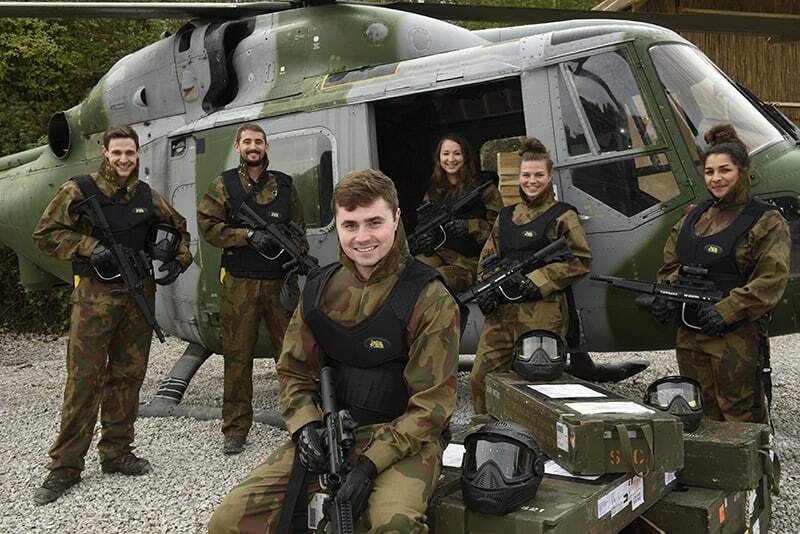 It could only get better if there was a paintball centre right on your doorstep. Well would you look at that? Delta Force Paintball – the leading paintballing provider in the UK – just so happens to be smack bang right next to Knowsley Safari. Delta Force offers an epic day of paintball for all participants aged 10+ years, so we’re perfect for a fun day out for all the family. 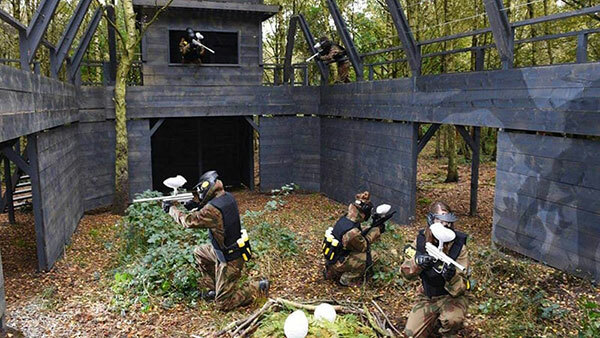 The Liverpool Paintball Centre is home to six of the most exhilarating game zones that have been freshly designed to ensure new and returning customers can have a truly unique and unforgettable paintballing experience. Experience the nail-biting Raptor Park as you dive behind abandoned jeeps and speed through Raptor enclosures to prevent a terrifying new breed of dinosaur spawned by a wealthy megalomaniac. If that doesn’t get the adrenaline pumping then our hauntingly good Zombies’ Crypt is guaranteed to raise a few hairs as the sound of a thousand zombies can be heard plaguing the nearby forest. The expansive base camp is also just as spectacular with outdoor and undercover seating, free tea and coffee and focal points such as the ex-military Lynx helicopter that is perfect for group and individual photos. So if you are looking for a day out with a difference, Delta Force Liverpool is a paintballing playground. Check out our range of paintball packages for kids as well as adults and plan your next adventure! 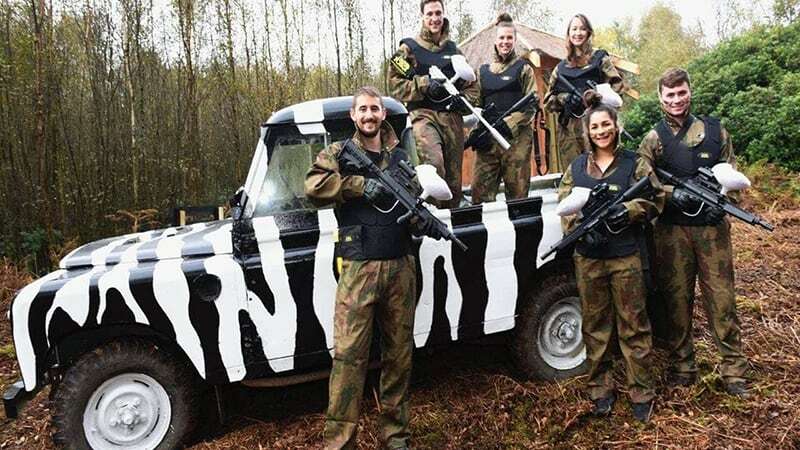 Book your adventure at the Liverpool Paintball Centre now by visiting the paintball booking page or call our events team 24 hours a day, 7 days a week on 0203 869 9301.